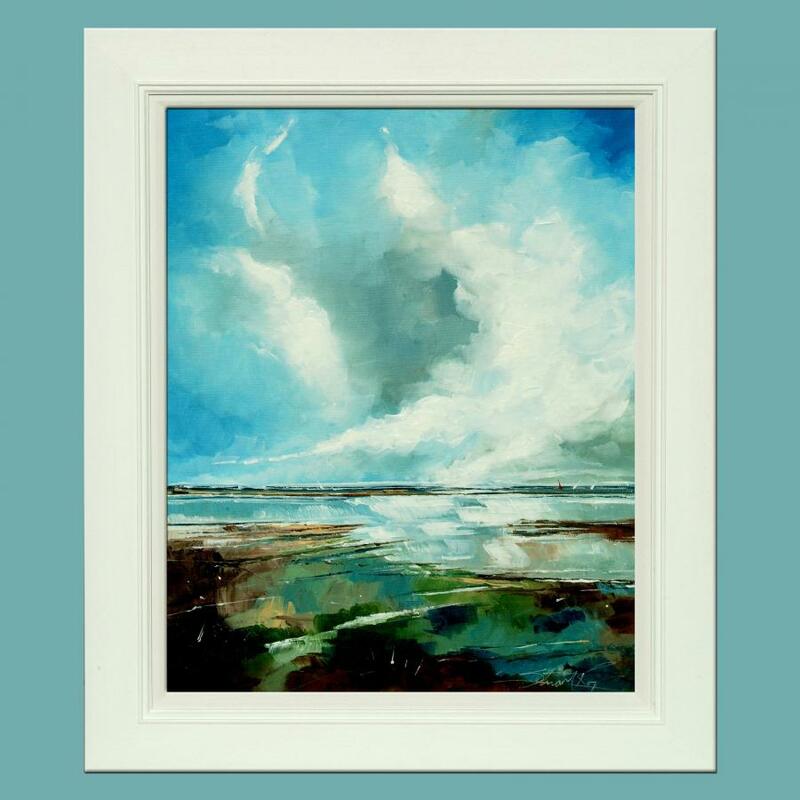 Norfolk is blessed with so many talented artists and crafters and we are proud to bring you a fabulous collection of products and pieces of Art that are made or supplied from Norfolk from independent producers. 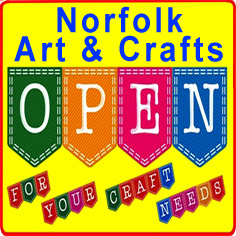 Shop here to bring a piece of Norfolk to your home or office. 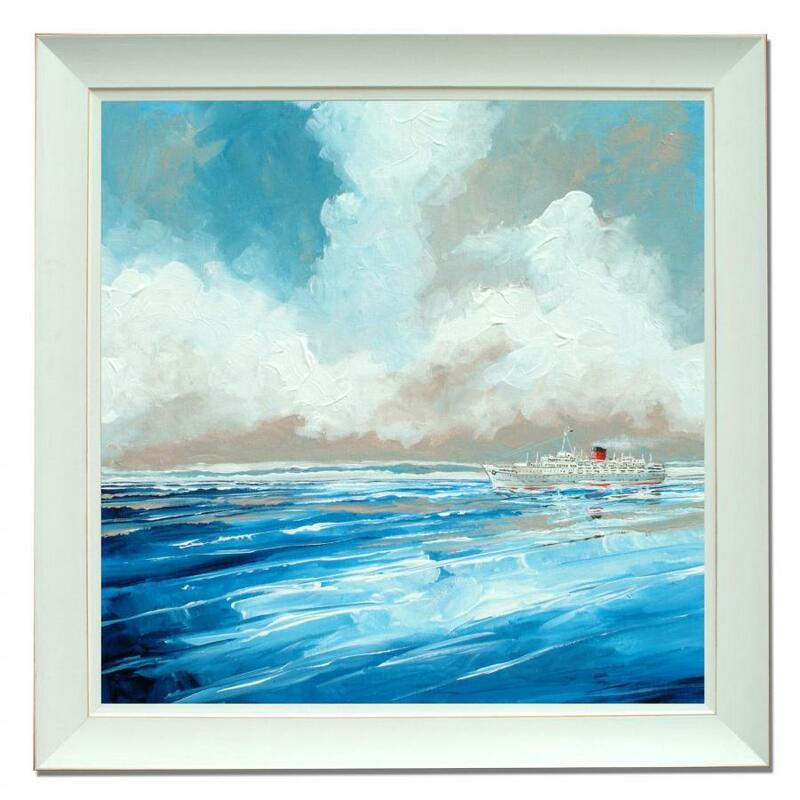 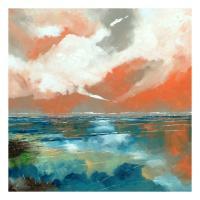 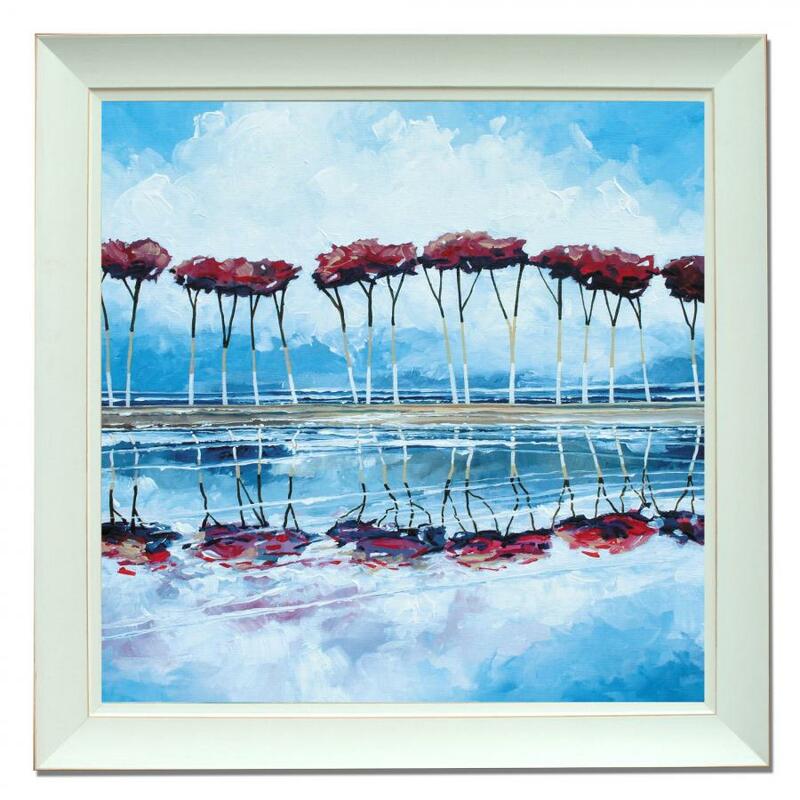 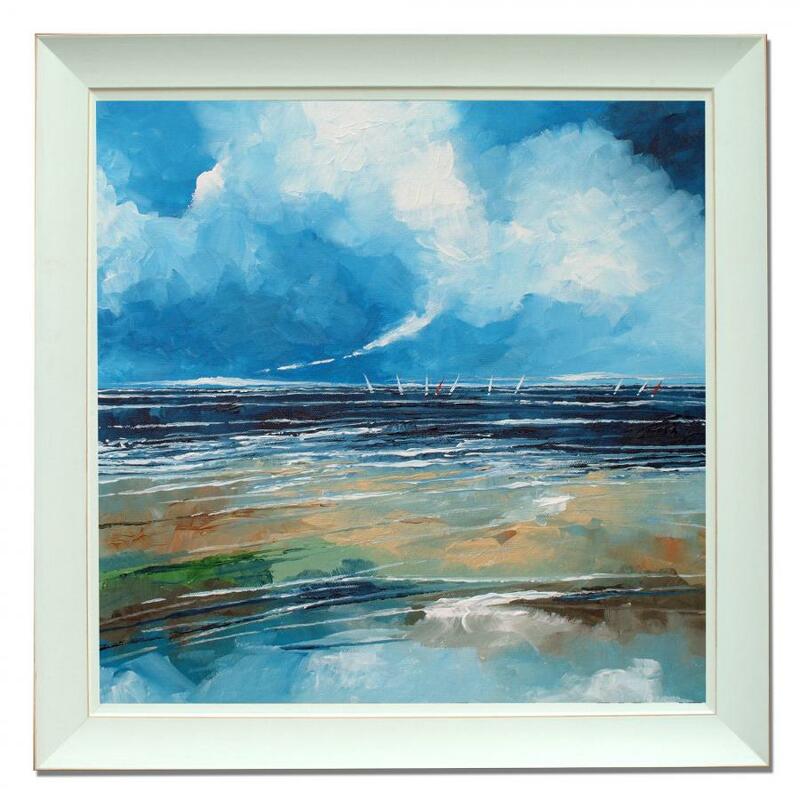 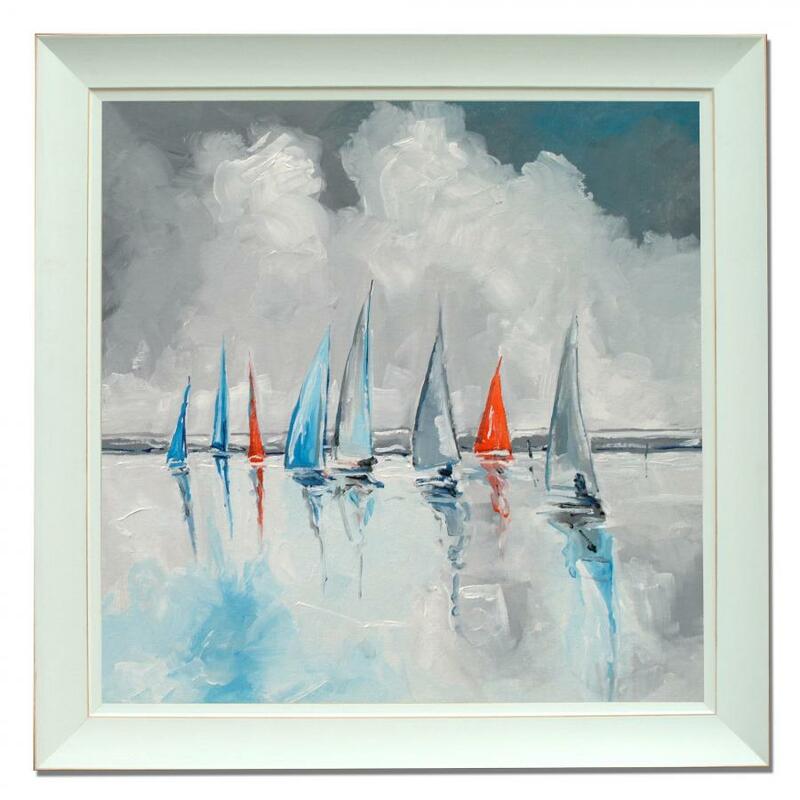 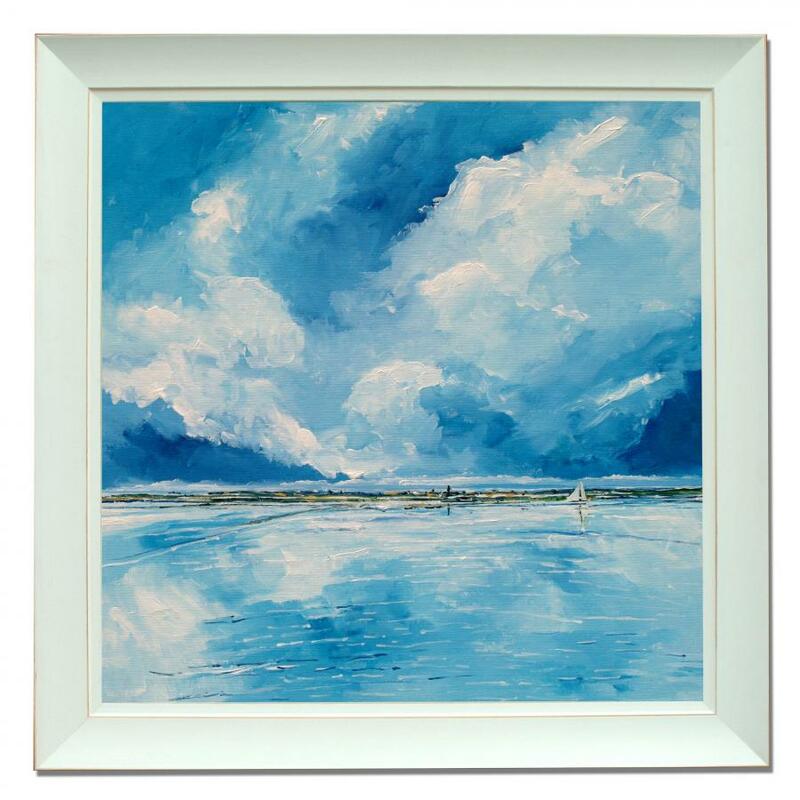 An original acrylic painting on canvas covered board in a white wooden frame. 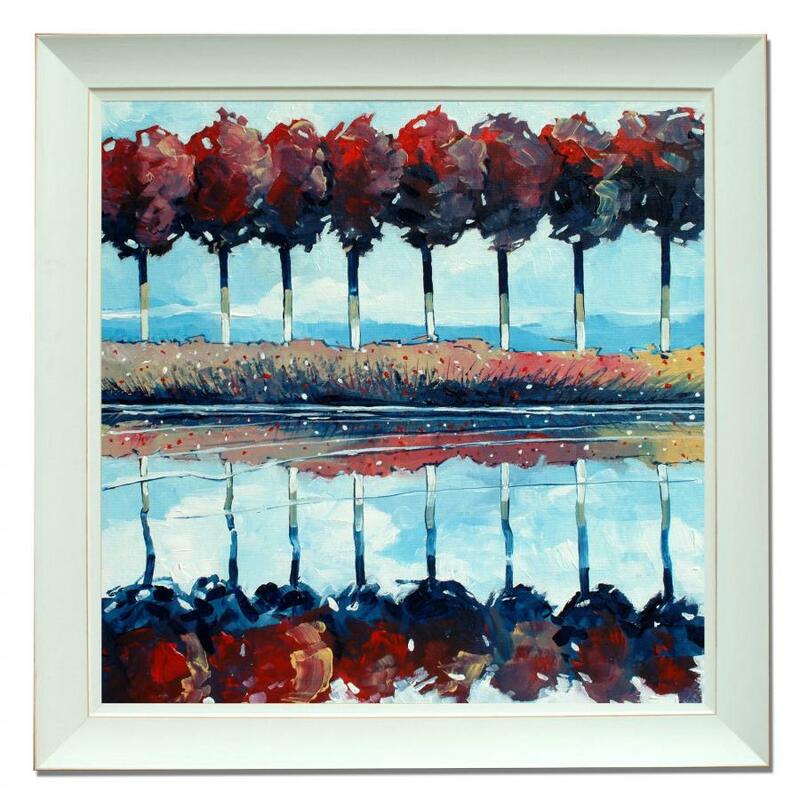 A painting based on the trees that you see around Norfolk with a change to their colour. 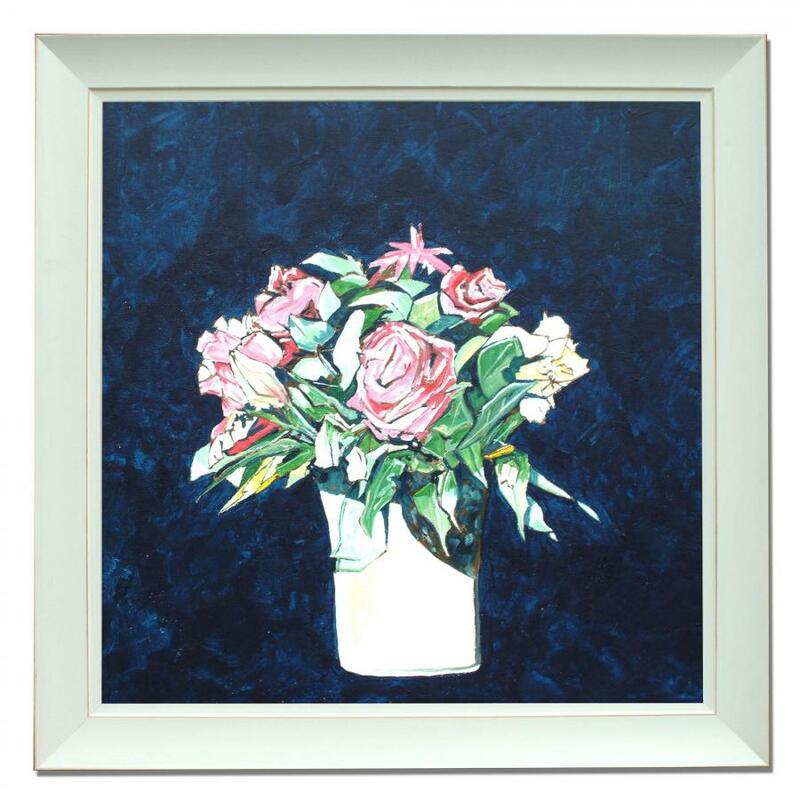 An original painting in an impressionistic style in acrylics.